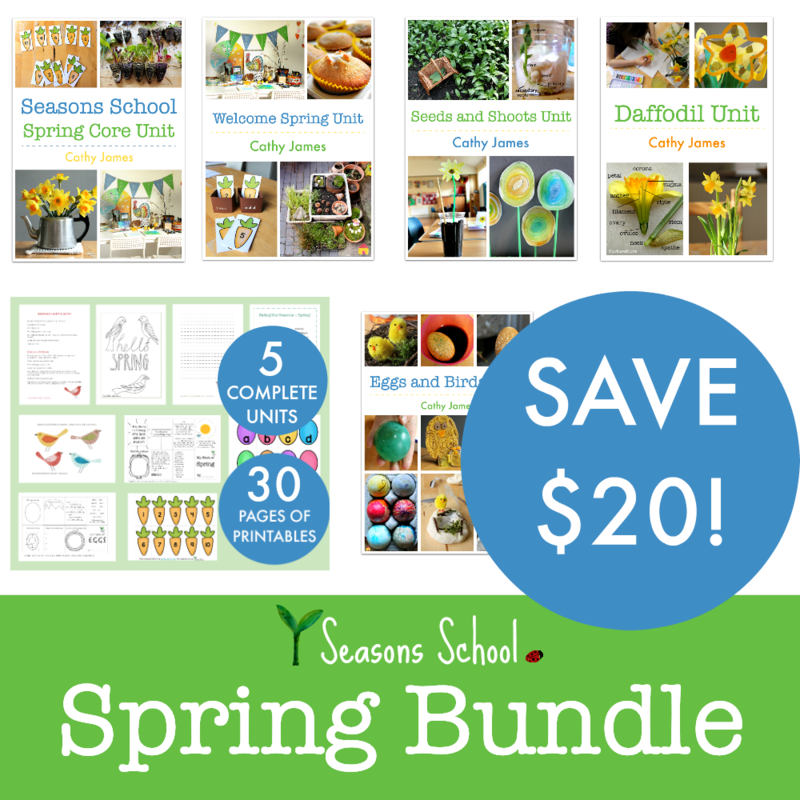 This kit is going to make your spring teaching SO easy! 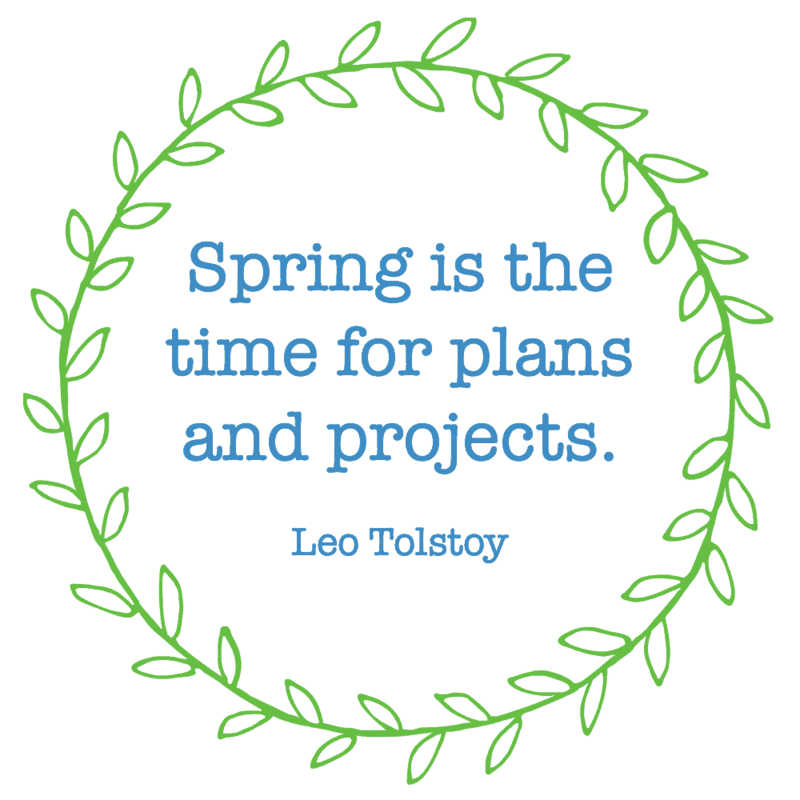 I’ll give you everything you need to teach FIVE units of spring learning – all planned and prepped for you, plus you get bonus printables! Eggs, birds, seeds, shoots, daffodils, and spring flowers…. 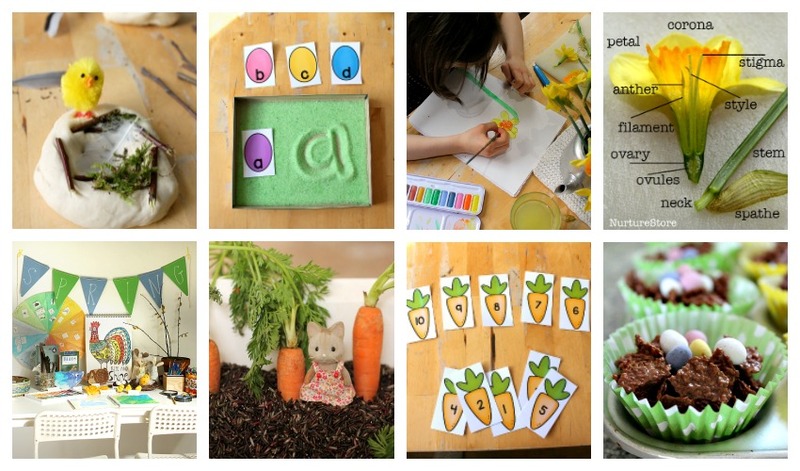 let’s give our children an engaging, fun spring full of nature-based learning. 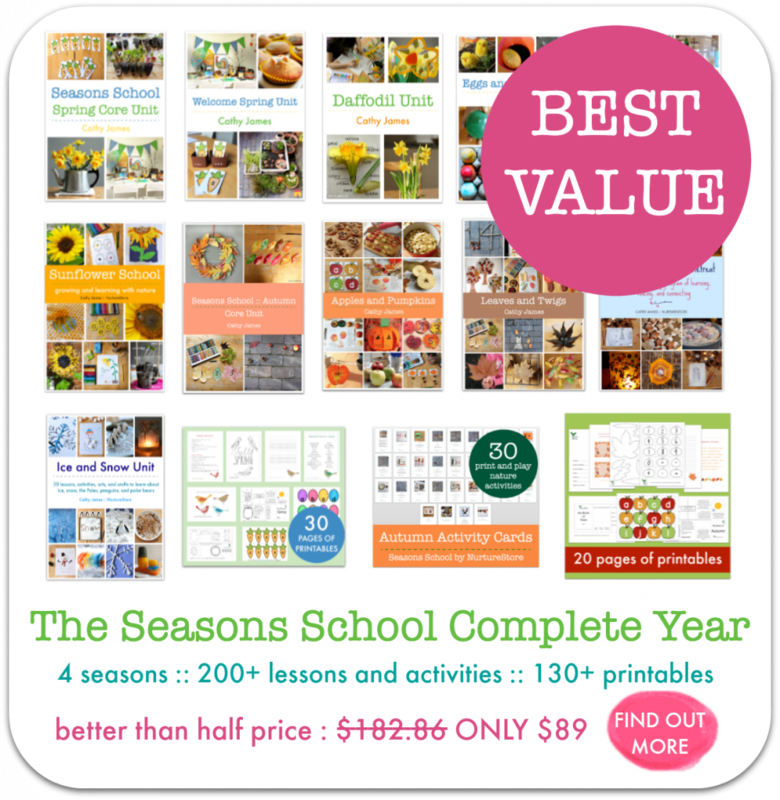 The Seasons School Spring Bundle is valued at $54.94. 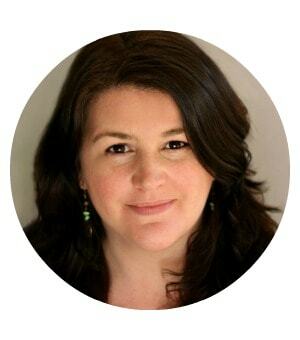 You can download your resources now and SAVE $20. Download the complete set of ebooks and printables now for only $54.94 $34.94.